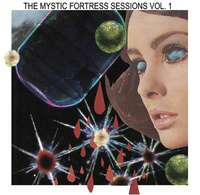 Funny / Not Funny Records is proud to present "The Mystic Fortress Sessions Vol. 1." This record celebrates the creativity captured at the lair of the Magic Twig Community. 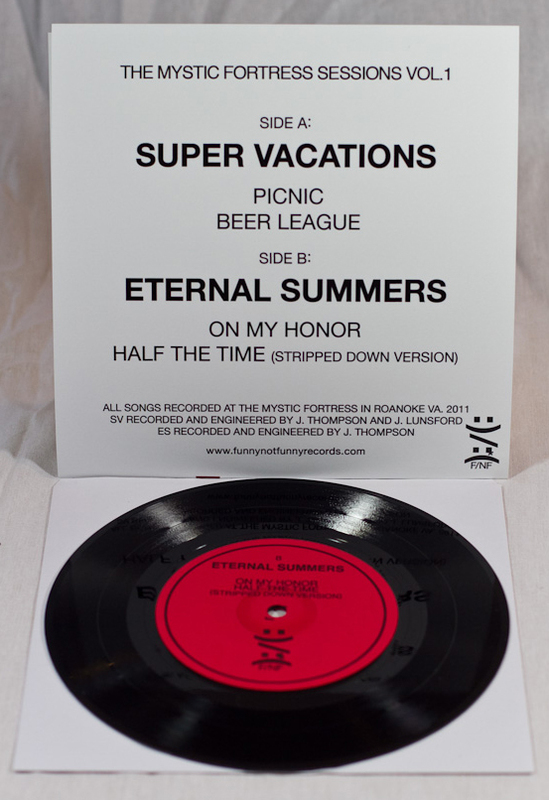 For the first edition we bring you the pairing of long time friends Eternal Summers and The Super Vacations. 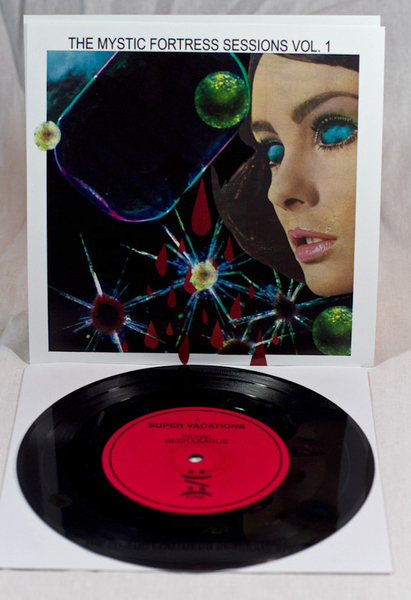 From start to finish this release delivers rolling pop riffs and timeless melodies that in combination create the perfect vibe for any summertime release. This body of work speaks for itself, so make sure to order this limited, must have, release before it's gone.